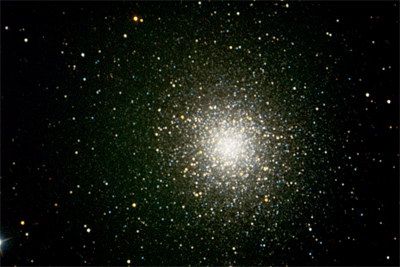 M92 is about 28,000 light years away in the constellation Hercules. 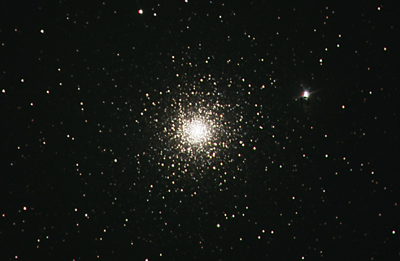 M12 (NGC 6218), the globular cluster in Ophiuchus. Photo taken June 2, 2017. 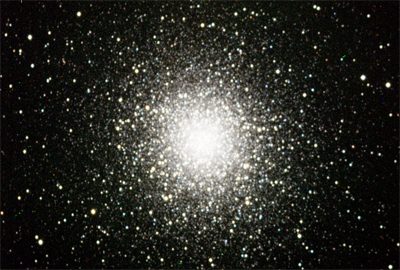 M12 is about 15,000 light years away. 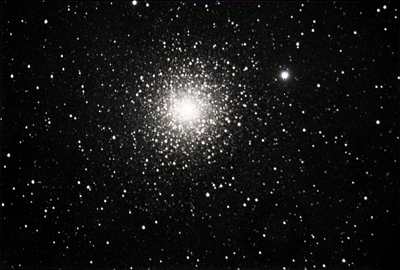 NGC 5904 (aka,M5 - Messier 5). 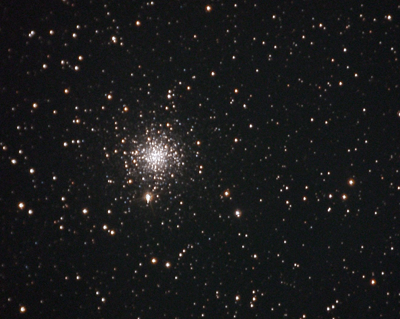 This photo is not very good as compared to , a photo of M5 that I took in 2010. 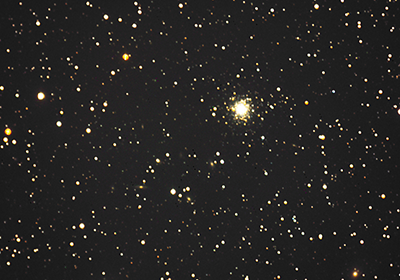 NGC 7006 is approximately 135,000 light years away (other sources say it is as far as 180,000 light years away). 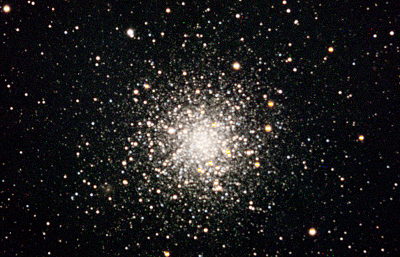 It "lives" about the Milky Way's galactic halo. I'm not thrilled with the image but conditions were not ideal. 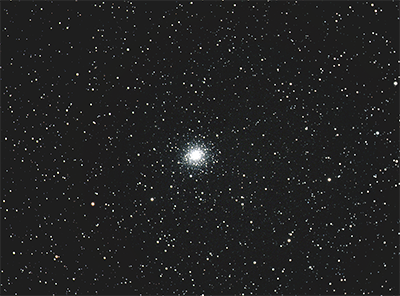 What I find interesting are the small blobs in the field - those are distant galaxies. 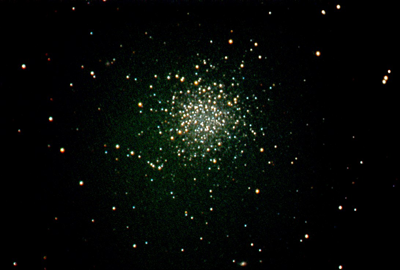 Oh, Universe, I behold thee!. 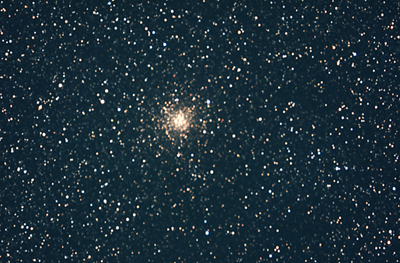 NGC 6760 a globular cluster in Aquila, about 24,000 light years away. 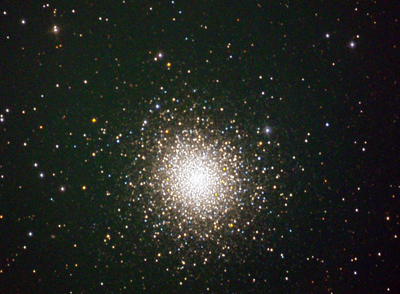 Photo Date: August 14, 2015.